I decided to do the Most Worn Things Tag – summer edition, after seeing a lot of people on YouTube doing this tag. I really enjoy watching these videos, and I thought I’d do the tag as a blog post and share my favorite things! I’ve been wearing these nail polishes a lot this summer, I absolutely love the vibrant colours! 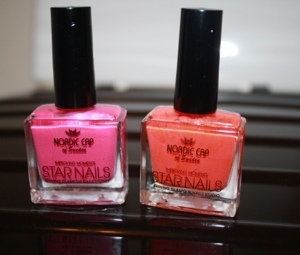 The brand of this polish is a random brand that I’ve never heard of, but I got it from Coop Forum for only 10kr!! 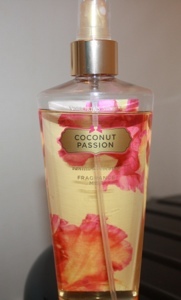 I love the smell of vanilla and coconut, this is my favorite scent ever! 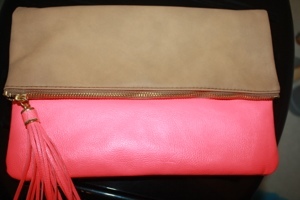 I like to change handbags quite often, depending on my outfit, but this clutch I’ve worn loads. I bought this clutch a couple a weeks ago from H&M, and I’ve been wearing it ever since with different outfits. I love the little tassel that it comes with,so cute! 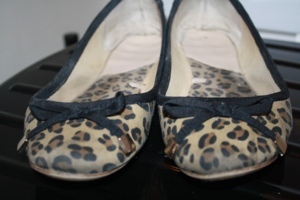 These shoes are from Zara and I think they are very chic. The are quite comfortable and the print goes with almost everything. Love them! I’ve never been very into gold jewlery, but this summer I’ve been wearing nothing els but gold. 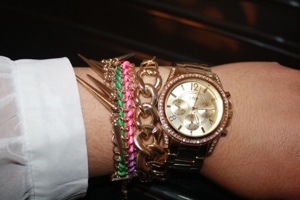 I love the trend of layering jewelry and I’ve been paring my gold watch with different gold chains. My most worn clothing item for this summer have definitely been bandeau tops, I like pairing them with anything high waisted such as maxi skirts or shorts. 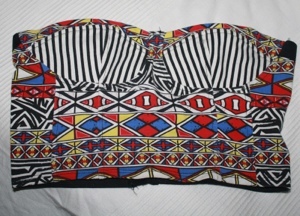 This aztec printed top is one of my fave! I haven’t really been wearing a lot of foundation during summer. 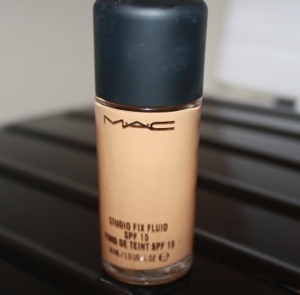 But then I did wear foundation I’ve been wearing MAC’s Studio Fix Fluid. It’s one of my favorite foundation! it has a great converge, blends good and has a SPF of 15 which is awesome for summer. 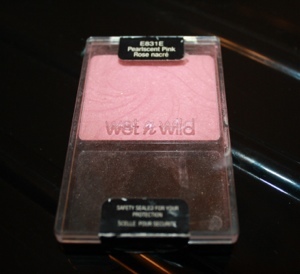 Next up is my most worn blush, which is Wet N Wild’s Pearlscent Pink. It’s a pretty coral pink blush with shimmer. 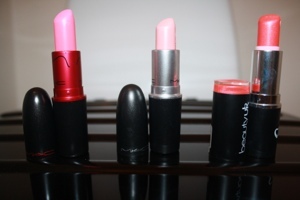 I love bright colours for summer, here’s a three lipsticks I’ve been reaching for a lot this summer. I love the length this mascara gives my lashes. 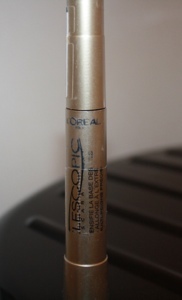 I’ve been trying out different mascaras over the years but this mascara is my all-time favorite! 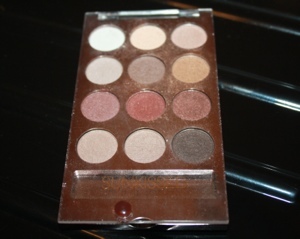 Last but not least is my most worn eyeshadow for this summer, which is from a brand called Sunkissed. The colours in this palette is rather neutral just how I like it on hot summer days. What are some of your most worn things this summer? If you have done this tag let me know and I’ll check it out! That is such a cute bandeau! I love MAC’s studio fix foundation! Great blog, by the way. You’re very beautiful! Me too, it’s great! Thank you so much!